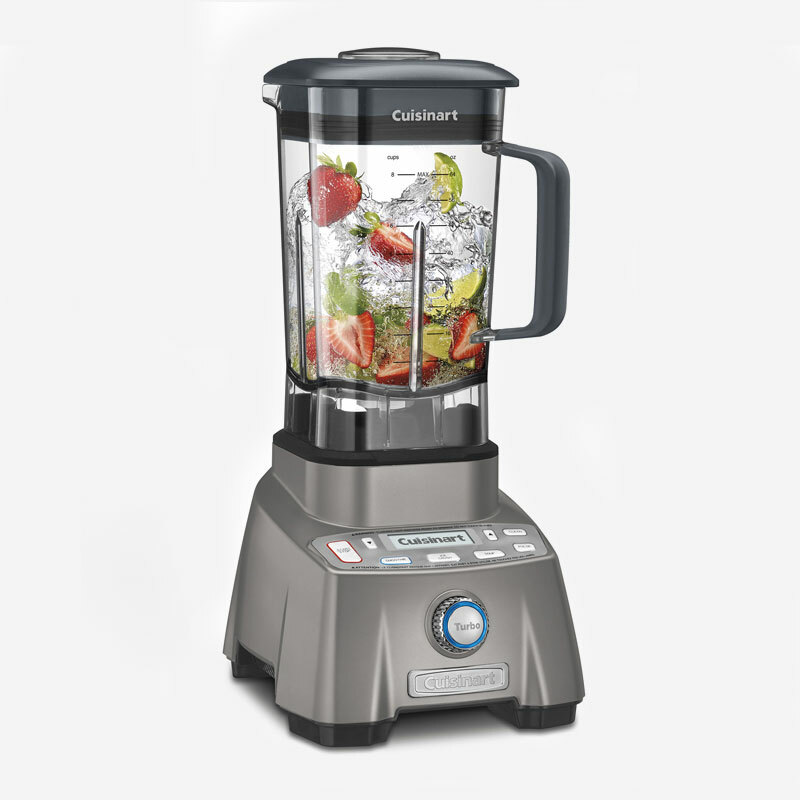 Introducing our most powerful blender ever. 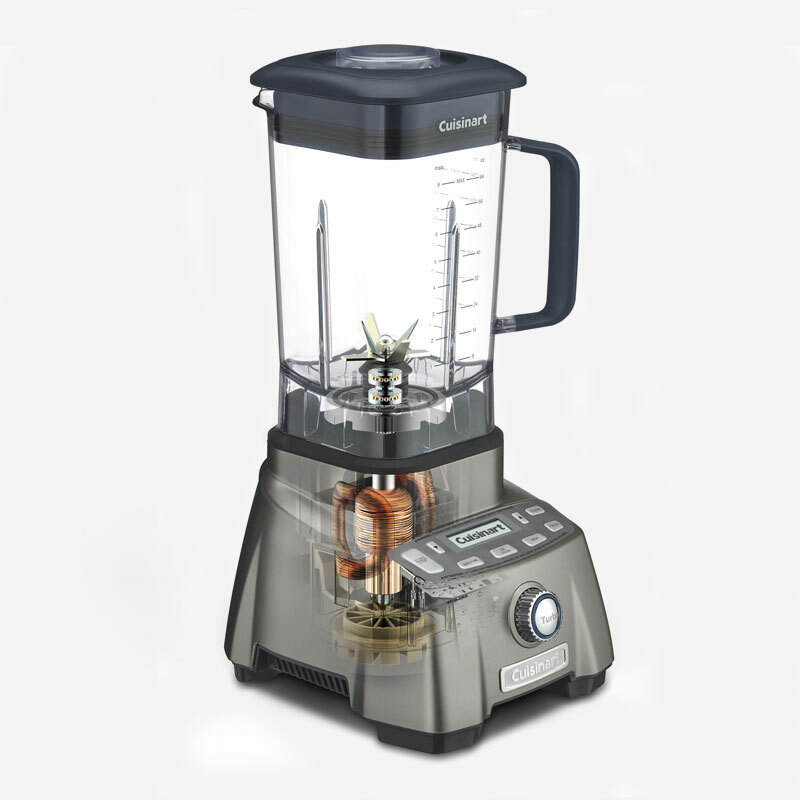 The Hurricane™ Pro has a commercially rated 3.5 Peak HP motor and professional features that let it outperform every blender in its class. Innovative BlendLogix technology ensures consistent blending speeds regardless of density or volume of ingredients, and the memory function lets users adjust preset times, then remembers the new settings. A variable speed control (1,500RPM to 25,000RPM), a 30,000RPM Turbo Boost feature, and the 6-prong stainless steel blade ensure everything that goes into the extra-large, 64-ounce, BPA-free Tritan™ jar is blended to perfection. For garnish: fresh oregano, toasted pumpkin seeds, hemp hearts and 2 tsp of canned coconut milk. Add in carrots, onion and cook until softened. Approx. 10 minutes. Add in garlic, ginger, turmeric, nutmeg, salt and pepper to taste. Mix well together. Turn up heat and add in the vegetable broth. 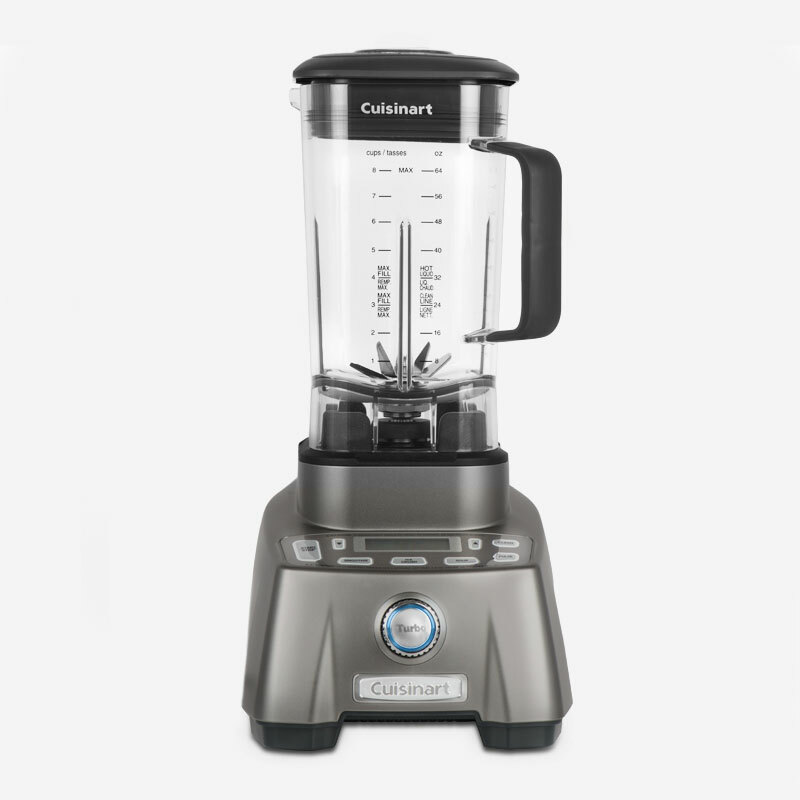 Carefully add mixture to your Cuisinart Hurricane Pro 3.5 Peak HP Blender in batches to blend. Be careful with hot liquids when blending and let some steam escape. 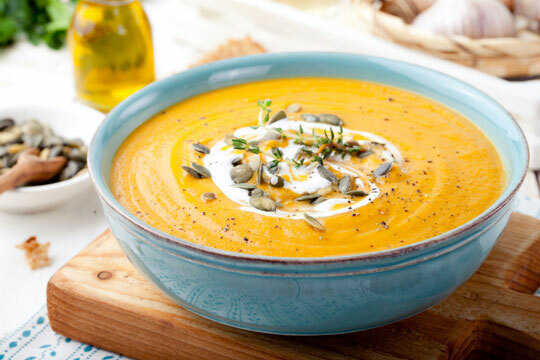 Serve in bowls and garnish with fresh oregano, toasted pumpkin seeds, sprinkle of hemp hearts and 2 tsp of leftover canned coconut milk. Put all of the ingredients, in the order listed, into the Hurricane Pro 3.5 Peak HP Blender jar. Secure lid. 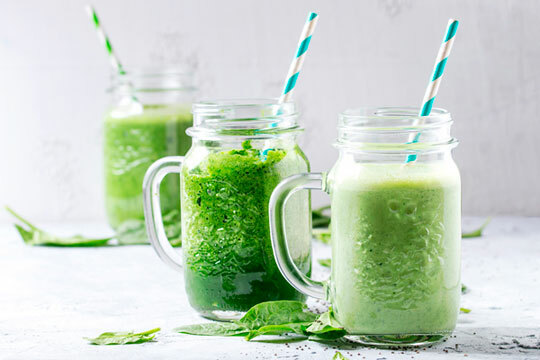 Select Green Smoothie function, adjust time to 45 seconds and press Start. 10.05" x 8.50" x 17.55"
11.61" x 10.39" x 16.53"